Turnkey home, freshly renovated throughout. 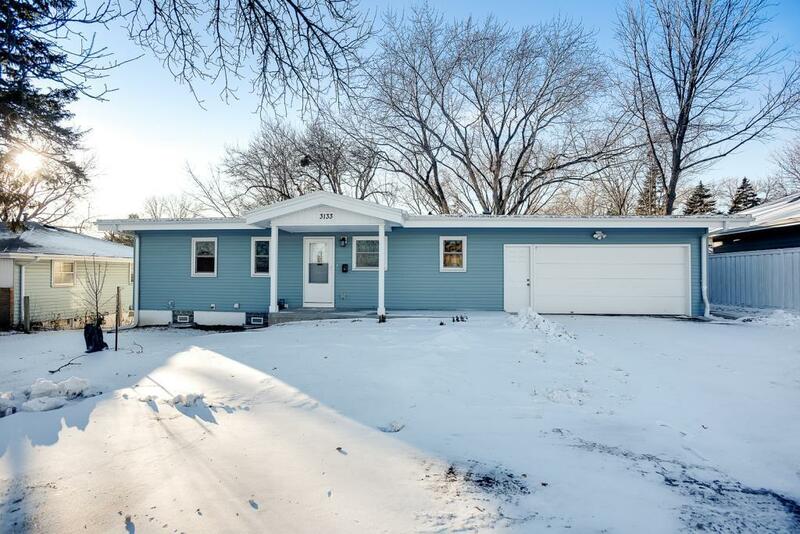 New energy efficient windows and entry doors, New maintenance free siding, New energy efficient furnace, air conditioner and water heater, Newly updated kitchen features new maple cabinets, new refrigerator/freezer, dishwasher and range. 3 bedrooms on one level, Plus bonus room (office, sunroom or den). Lower level is a walkout, framed and ready for your finishing touches.